Stay up with the Great Horned owls and enjoy the night. 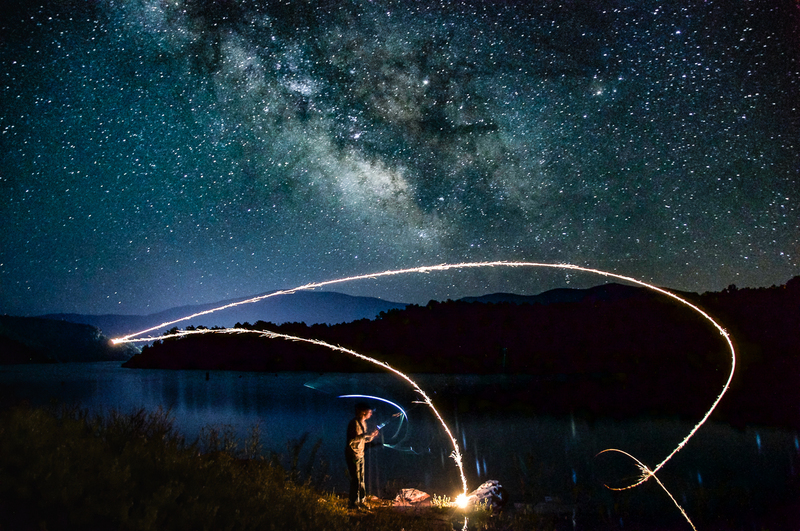 Flaming Gorge is filled with cool places that have zero light pollution and low humidity, making for prime star gazing conditions. 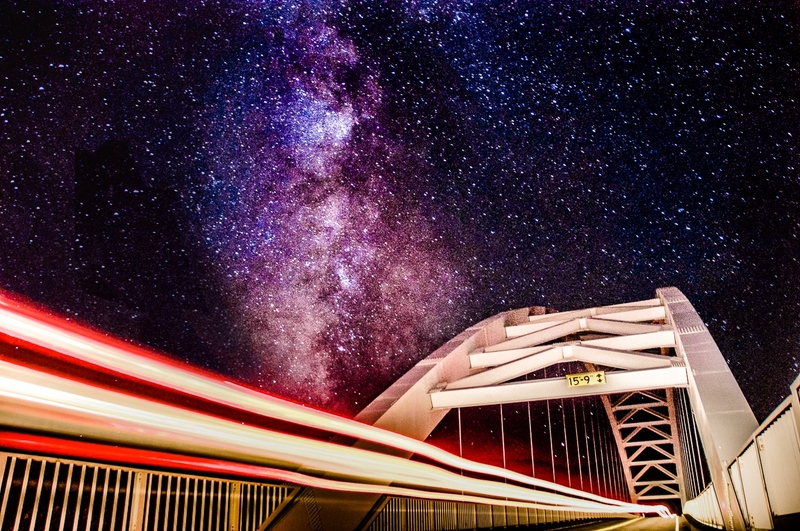 Little Hole, along the Green River, is one of the best places to see the sky and practice some astrophotography. Get in the long exposure groove at the Moose Pond or the Sheep Creek overlook. The Ashley National forest provides 1-2 dark sky viewing parties each year, so be sure to check their calendar. 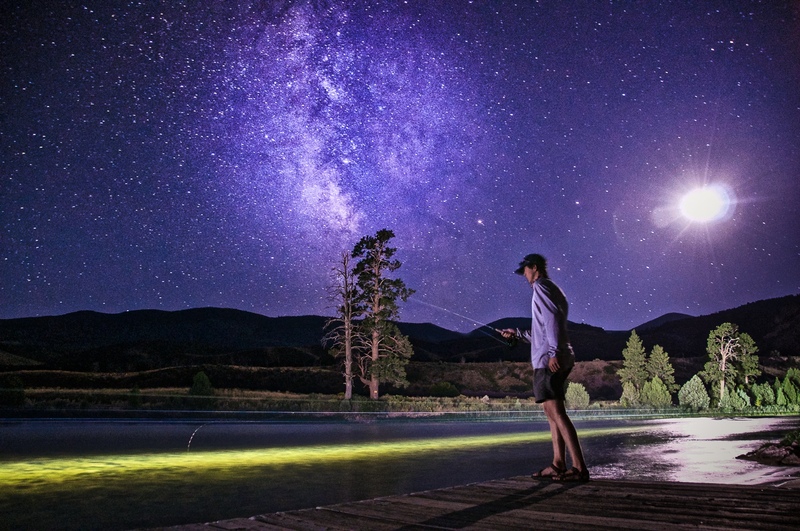 Flaming Gorge is known for trophy fishing, and doing it under the stars is no exception. Anglers on the Green River often cast and skate mice around the Little Hole area in search of a nocturnal giant. Anglers on the Lake get out early in morning in search of trophy lake trout. Thank you for visiting http://www.flaminggorgecountry.com/See-the-Stars! Be sure and revisit flaminggorgecountry.com frequently for content updates and more.